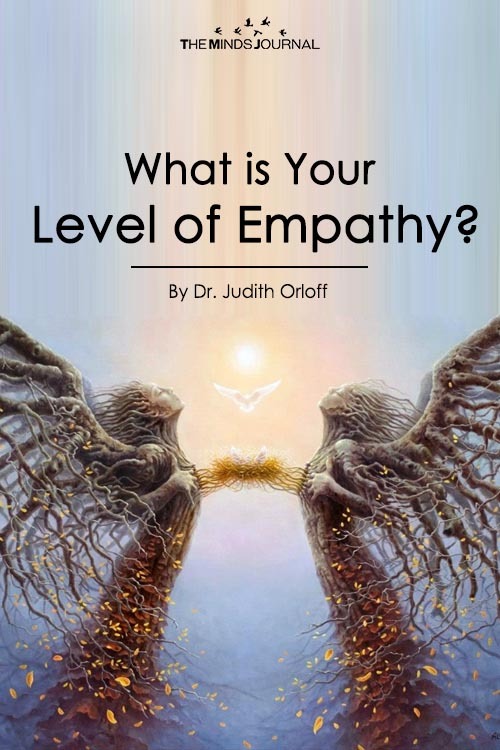 Just as intelligence can be measured with an IQ, empathy can also be assessed with an Empathy Quotient (EQ). Empathy is when you care about others in both sadness and joy. It is a skill that can be developed through mindful awareness. To avoid empathy overload, it’s important to learn to center and protect yourself and practice on-going self-care. The world needs more empathic leaders, parents and people in every profession. Empathy allows you to understand where another person is coming from even if you don’t agree with them. It bridges differences and opens communication with others. 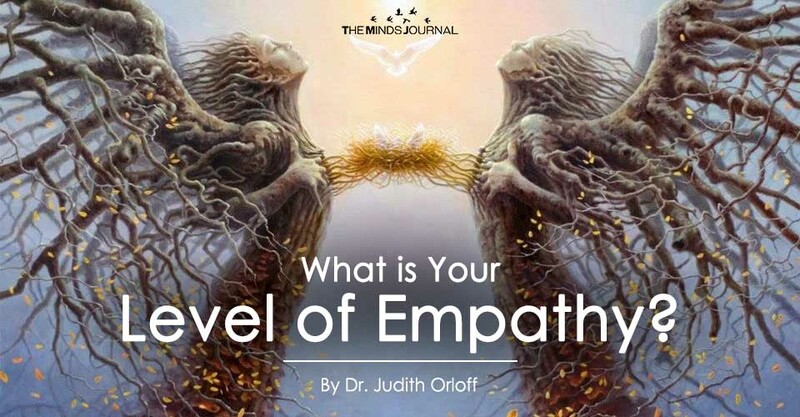 What is Your Empathy Quotient (EQ)? Are you sensitive to others, care about them, and want to help? Do you listen with your heart not just your head? Can you hold space for others to express their people’s emotions? Can you listen without needing to fix someone’s problem immediately? Are you capable of the give and take of intimate relationships? Are you intuitive and sensitive to other’s needs? Do you care about the greater good, and the wellbeing of Earth?